“Everyone’s in sales,” Chris said to me on a conference call. Chris and I have been friends for 20+ years and this is the first time our paths have crossed professionally. I know he’s a great sales professional by reputation, but having a front-row seat to watch the magic happen firsthand made me think about my own role in sales. Everyone truly is in sales. Whether you’re selling a product, selling an idea to your boss, or selling your experience to a potential employer—you, too, are a salesperson. And one of your greatest tools for the job is your LinkedIn profile. I know what you’re thinking…not another blog entry on how important my LinkedIn profile is to my “personal brand” — what is this, 2004? Hear me out, this isn’t that kind of entry. I’m loading it up with some practical tips you can use today. And they’re not all my tips either. Scribewise and I are lucky to be working with the social media team at a giant technology firm. You’d know their name. They have hundreds of thousands of employees across the globe. And they hire some really smart and impressive people to lead the charge in social selling. Together, we’re piloting an effort to get their employees looking and sounding a little more interesting, a little more professional and a little more on-brand in their LinkedIn profiles. What you have here are some ideas gleaned from that effort—both strategic and tactical. If you’re a normal human being and not some egocentric sociopath, it can be hard to talk about yourself in glowing terms. This can make it hard to write a LinkedIn profile, which is why everyone defaults to thinking of it and using it as an online resume. But it can—and should—be so much more. We’ve been using this question to help people identify their why, which helps everything on LinkedIn fall into place. Why do you do what you do, why are you motivated to pursue a certain career path, and why have you been successful? Ask yourself this question: What has been the guiding philosophy throughout my career? I’ll give you an example. One executive I asked this question said he is very active with the Salvation Army. Their tagline is “Doing the Most Good,” and he said that idea really resonates with him, both personally and professionally. He tries to live his life by that guiding ethos, and also brings it to his interactions with clients. He challenges himself to do the most good for them and their organization. It’s been the key to his success and helped him build a reputation as a trusted partner. Those clients know he has their best interest at heart. They gave their business to him, not his organization. Once you identify your own guiding philosophy, weave it into the storyline you develop about yourself on LinkedIn. Get stuck on how to describe something you’ve done? Go back to that one key point and rework it. We all do it. You have a conference call with someone new or you’re meeting a prospect for the first time. Checking out their LinkedIn profile is part of the research you do beforehand. But how often do you dive into the fourth or fifth bullet of one of their jobs from 15 years ago on that profile? If you’re like me, pretty much never. You’ll read their headline, get an impression of what they do, scroll through the experience section to see where they’ve worked, and maybe glance at their schooling. So, you really need to make the “sale” in your profile above the fold. This means focusing on your headline and the summary section. Make the headline pop: Sure, you can default to your job title in the headline, but it’s not really a standout move. You’re leading with what you do instead of why you do it. A better approach is to offer a glimpse of yourself and frame it in terms that answer the question “what’s in it for me?” for your profile viewer. Think of this as a billboard on the highway…you have about three seconds to get someone’s attention flying by at 70 m.p.h. Spend time on the summary: The summary is where you tell the story of you. I like using a lead-in sentence (almost a “summary of the summary”) followed by a few short paragraphs that capture your value as a professional. Let’s be clear. LinkedIn is still a professional network. I’ve seen a bunch of non-professional nonsense making its way into my newsfeed recently. It’s not a dating site, it’s not Reddit, or a place to talk about your latest medical mishap. That being said, you can humanize yourself in your profile in a professional way. Volunteer to save dogs? Lead a Girls on the Run group? Sit on a corporate or non-profit board? Work that into your profile in the Volunteer section. Likely, whatever you’re doing outside of work aligns in some way with your guiding philosophy, so it’s perfectly appropriate for your profile. Here’s another practical tip for being a little more human. Check out your public profile URL. If it has a long random list of numbers at the end of it, there’s an easy way to get rid of them and customize your URL. Take a look at the simple instructions here. Maybe you’re revising your LinkedIn profile for the first time in years and realize you have a lot of updates to make. The worst thing you can do is notify your network of every single update you decide to make. They’ll show up in your followers’ newsfeeds if you’re not careful. To make sure you’re not sharing each and every profile edit, click Share profile changes to “No.” When you’re updating your profile, you’ll find it at the bottom of every section you’re editing, right above the Save button. Use it wisely! I know updating your LinkedIn profile is laborious, and it’s so easy to push it down the to-do list when things get busy. But it’s important, because as they say, everyone is in sales. Even you. 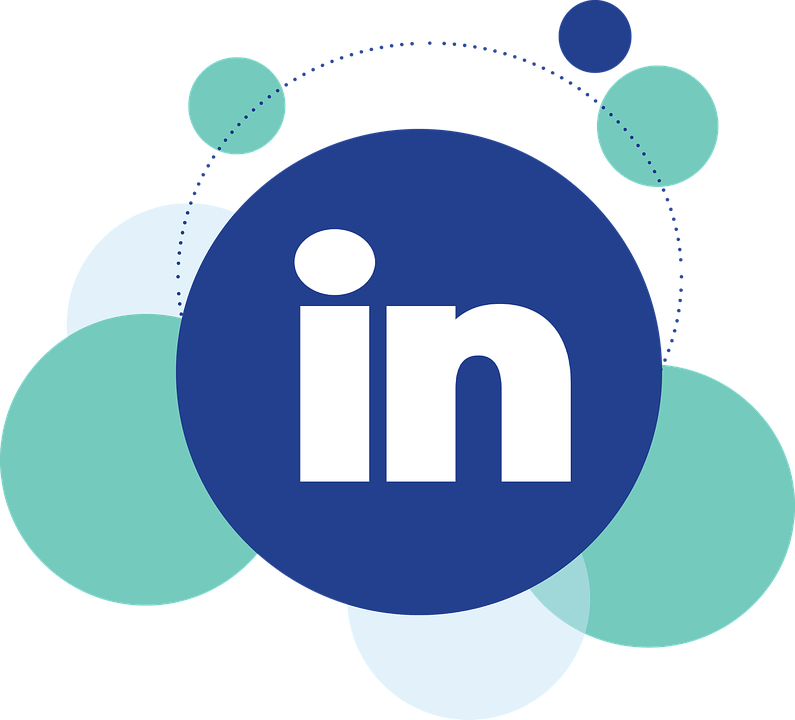 The post 3 Tips (and a Bonus) for Writing a Better LinkedIn Profile appeared first on Scribewise | Philadelphia Content Marketing and Public Relations. However, the best way to sell something is to act as if you weren’t selling anything at all – build strong relationships, be helpful whenever you can, use LinkedIn Publisher to widen your reach… and people will begin asking for you first.